Thinking of setting up an Irrevocable Trust? 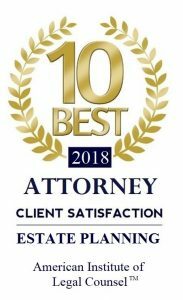 Our Missouri Estate Planning Attorneys are happy to help you achieve the peace of mind that you have earned by setting up the right trust for your unique situation. 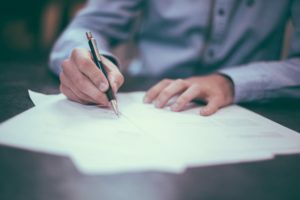 An Irrevocable Trust is exactly what it sounds like — a trust that cannot easily be modified after the agreement has been signed. There are two main types of Irrevocable Trusts. One type is designed for the benefit of the creator of the trust, and another more common type which is reserved for setting up a trust to disperse resources to another person, or group of people, such as your loved ones. Some Revocable Trusts can also be designed so that they become Irrevocable Trusts after a set amount of time passes, or in the event that the Trustmaker passes away. Irrevocable Trusts can take many forms, and can function as a tool to achieve a variety of different Estate Planning goals. 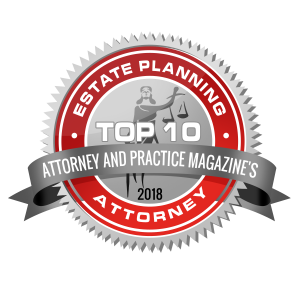 Contact one of our experienced Estate Planning Attorneys today to learn about the various advantages to all of your different Estate Planning options, and get the information you need to make the best possible decision about protecting your future. At the Piatchek Law Firm, we can help you avoid the common mistakes and pitfalls that can easily occur when creating an Estate Plan. We can answer your questions, explain how the process works, and ensure that the many rules and formalities required to draft a valid Trust are correctly followed. In most cases, one of our attorneys can complete these services for a reasonable flat fee. To get started, please call us at 417-882-5858 to schedule a free initial consultation. We may be available for evening and weekend appointments, and we can also arrange a home visit if you are unable to travel to our offices.